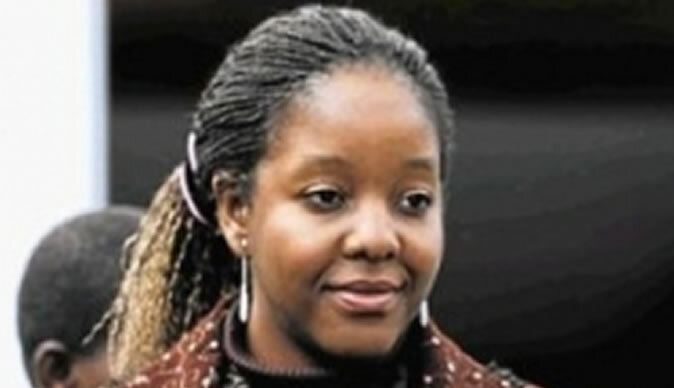 ZANU-PF Mashonaland East political commissar Herbert Shumbamhini has successfully reclaimed his farm, which was grabbed by former President Robert Mugabe's daughter, Bona and his in-laws a few years ago. Shumbamhini, who became homeless after the invasion of the 350-hectare sub-division of Divonia Farm, has already moved back onto the farm and is currently resuscitating the infrastructure that was allegedly vandalised during his absence. In 2014, Mugabe's in-laws, the Chikores, took over about 600ha of Divonia Farm before elbowing out their neighbour, Shumbamhini, as they extended their hectarage. Shumbamhini, who is also Zanu-PF's Mutoko South parliamentary candidate, yesterday confirmed getting back his farm back. "I moved in recently and I have begun resuscitating everything here. They had destroyed my property, including the house and boreholes. I was left with nothing. I lost my cattle and farming equipment. I am currently trying to rise again. I have no vendetta against them (Chikores). I forgave them a long time ago and it is time to move on," he said. "After grabbing about 600ha, they took over my 350ha farm, as they sought to extend their hectorage. But what is surprising is that they did not utilise the land. All in all, I am relieved and excited to have my farm back." Divonia Farm is located near Juru Growth Point, with the remaining part currently under the Chikores reportedly belonging to a white farmer known as Hunter. During the farm invasion, Shumbamhini said he was persecuted for being aligned to President Emmerson Mnangagwa's faction. He tried to get land in the Masomera area, but failed. He later got a temporary space at Dormavale Farm in Marondera before moving back to Divonia Farm. "I have already started farming activities, I have no tractors and any other equipment, but I am honoured to be back to the farm," Shumbamhini added. The Mnangagwa administration has vowed to seize land from multiple farm owners, including the Mugabes who are reportedly owners of vast tracts of land. Addressing a star rally at Rudhaka Stadium in Marondera on Saturday, Mnangagwa said the Lands Commission officials were currently moving around conducting an audit, adding that the exercise would see a number of bigwigs losing some of their land, which in turn would benefit others.